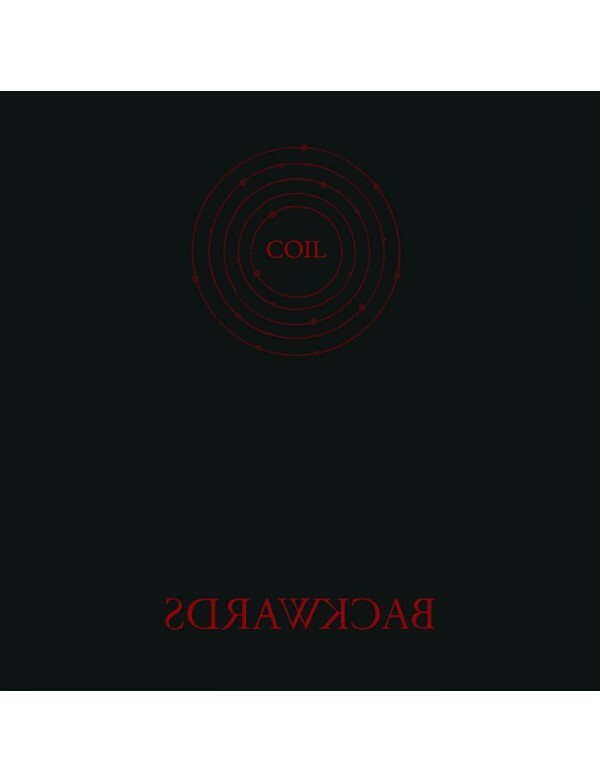 After the ground-breaking release of 1990's "Love's Secret Domain" album, Coil were not dormant; the main project was "Backwards", which was started in 1992, updated considerably between 1993 and 1995, and transferred in 1996 to New Orleans, where it was finished in the magic of the Nothing studios of Trent Reznor (Nine Inch Nails). The album saw the fruition of Jhonn Balance's recent vocal coaching, producing haunting, passionate vocals, while reaching new heights. 23 years after its initiation, these tracks have been beautifully preserved by Danny Hyde and are finally available in highest quality audio. 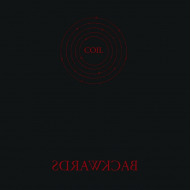 Differing substantially from the later, remixed incarnation, "The New Backwards" (2008), "Backwards" contains the original versions of Coil's much-loved tracks; 'A Cold Cell' and 'Fire Of The Mind', which have appeared on various compilations over the years, and are now presented as originally intended. This album is the essential bridge between "LSD" and the later "Musick To Play In The Dark" series. It is an essential conduit, to understand the journey that was taken. It was to be released… it should have been released… but because of issues with grey men it wasn't. It is now, so enjoy. (Danny Hyde).